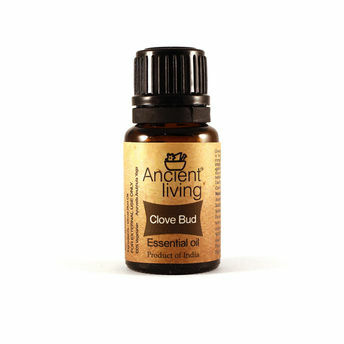 Clove oil with its warm spicy smell is used to help lift depression, while strengthening memory and fighting lethargy. Use it in massage oil to fight against muscular numbness and spasms. It also acts as a pain reliever during toothache. Aromatically it may also be encouraging, promoting a person's healing, and stimulating their mind. This oil is used to help treat bronchitis, colds, indigestion, wounds and sores, as well as indigestion. Clove is extremely powerful and should always be diluted before using on the skin. Anti microbial, anti fungal, anti septic, anti viral, aphrodisiac, stimulating. It's hot and spicy aroma improves memory and assists in healing! Clove oil has aphrodisiac qualities which act as a stress buster. It reduces mental exhaustion, fatigue, anxiety and tensions as it has a relaxing effect on the mind. Greatest antimicrobial ability which helps to eliminates acne. 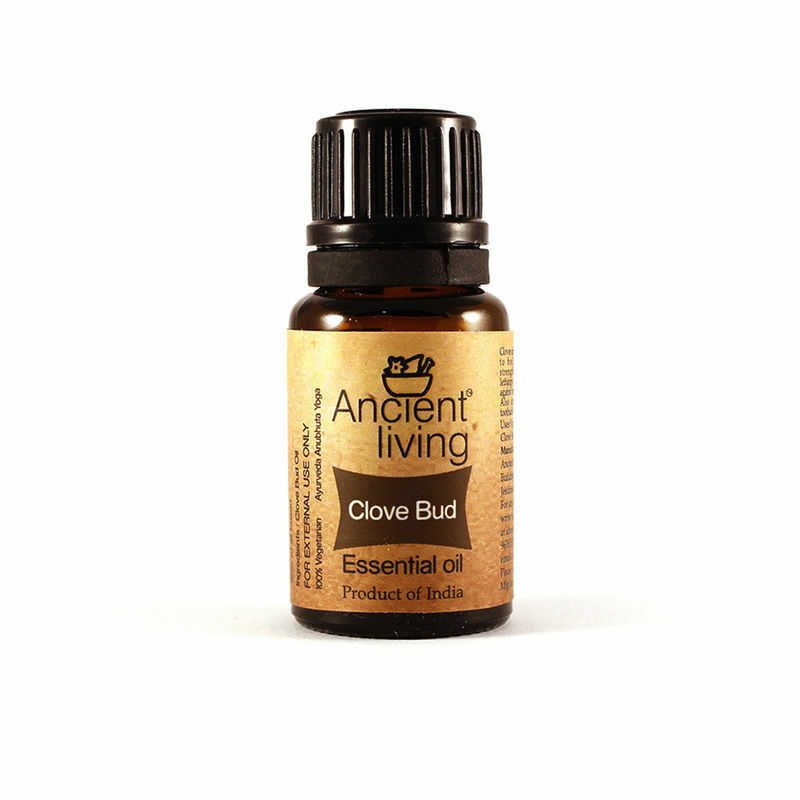 Since clove oil provides soothing effect on the mind and body, it is also very helpful for curing headaches. Widely popular for its antiseptic properties. It is used for wounds, cuts, fungal infections, prickly heat, and athlete's foot.